When you need Mullins Wheels to manufacture a wheel for your machine, or any other special application, we may require certain specifications or measurements. These measurements enable us to design and fabricate a wheel that will perform successfully, for your application. 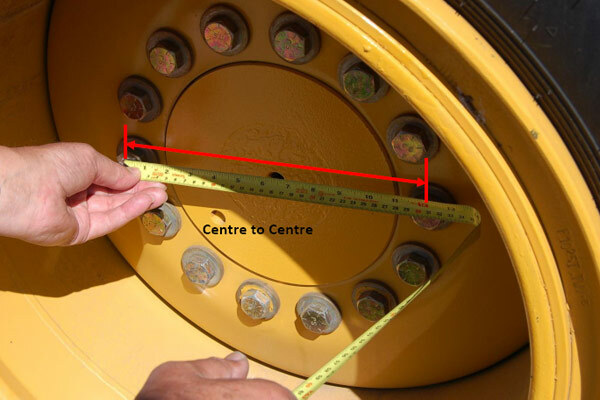 Please click on the link below, which will guide you through a step by step process for measuring various specifications for a Heavy Duty Wheel.